Hardwood flooring Refinishing or Hardwood floor installations we can help. With over 30 years in buisness and a large quality customer base you can be sure that we are a full time hardwood floor comopany that can get your project complete on time and on budget. Older wood floors refinished, resurfaced we will sand and make your older wood floor look like it should with out having to replace, saving you thousands of dollars. How do we know this? Because we do it everyday, solid wood floor or engineered wood floor yep thats right i said engineered wood flooring. When others tell you no it can not be refinished because its an engineered wood floor, thats when you call us we are experienced in this area! Just send us a couple of pictures via email or text and we can go from there. 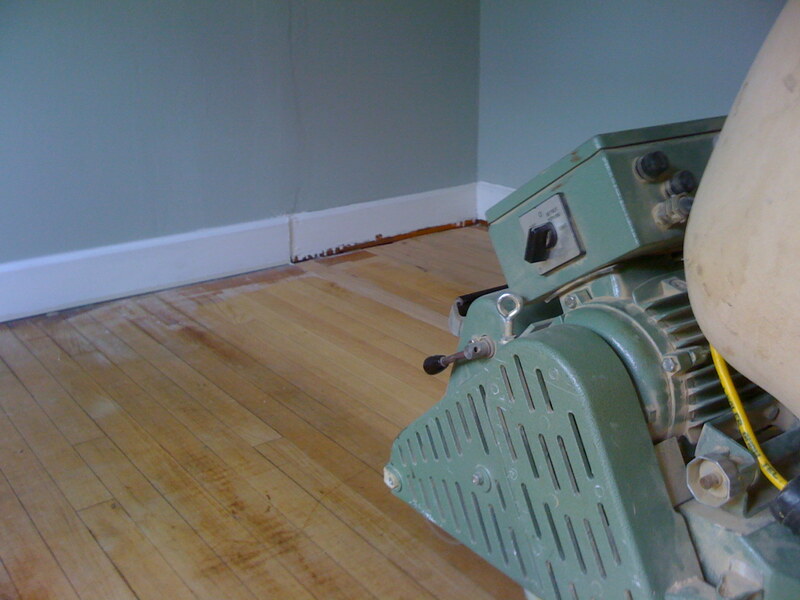 After we look at your wood floor we might need to schedule a site visit to view the thickness of your wood flooring. All our hardwood floor refinishing includes a dust containment sytem that minimizes dust from going throughout your home, we contain about 85% of the dust which leaves you with less mess after we are complete. 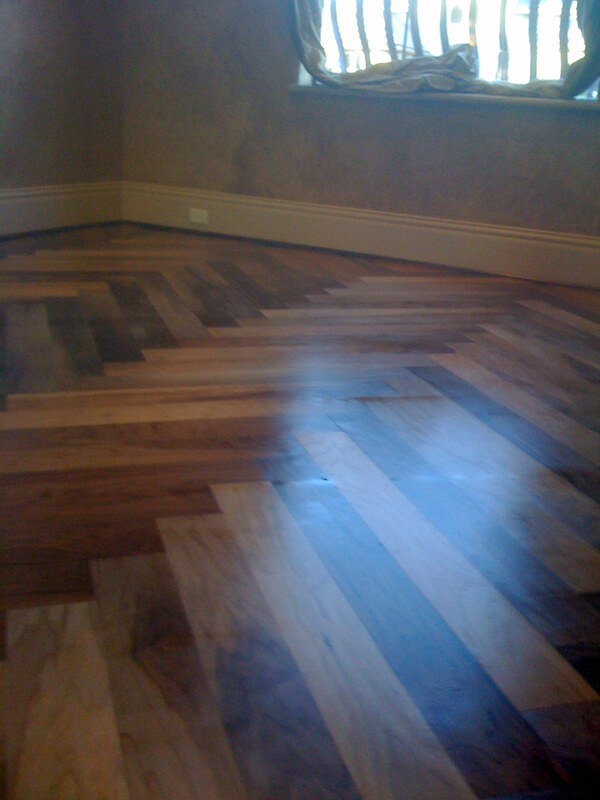 We can repair planks, add planks for room addition, match planks, with diffrent species, reclaimed hardwood flooring too. New wood flooring installations? 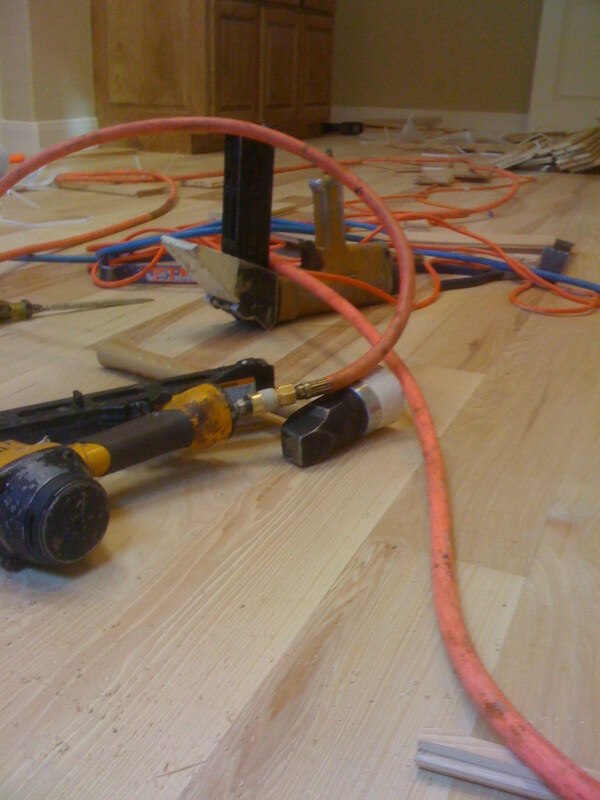 We can professionally install any type of engineered or solid hardwood flooring via your wood or ours. We can sale you any type of hardwood, engineered or laminate by major wood floor brands like Mannington, LMFLOORING, CASTLE COMBE, QUICK-STEP, ARMSTRONG, PRESTIGE HARDWOODS, REAL WOOD FLOORS, UNFINISHED HARDWOOD FLOORING, URBAN WOOD FLOORS, BRUCE and many others. Glues, Moisture Glues, Concrete Epoxy, we got you covered. 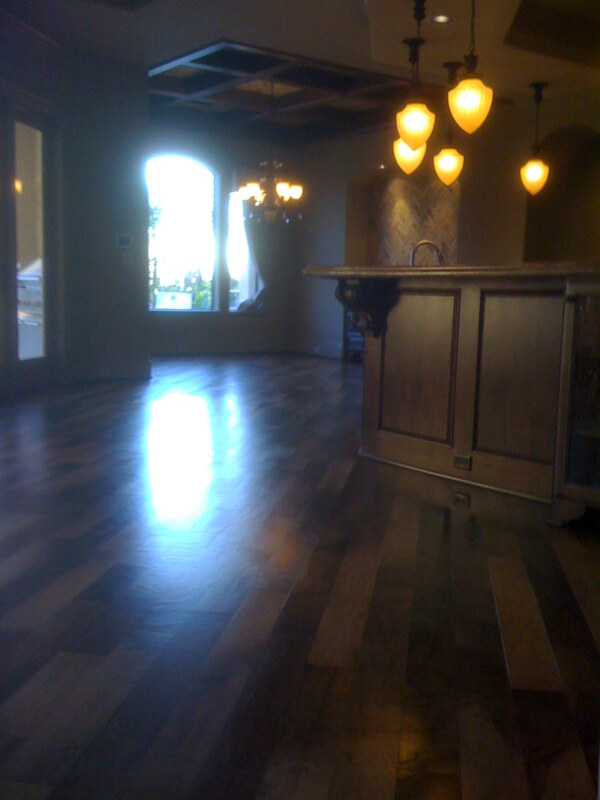 San Antonio Hardwood Floor Refinishing since 1979.